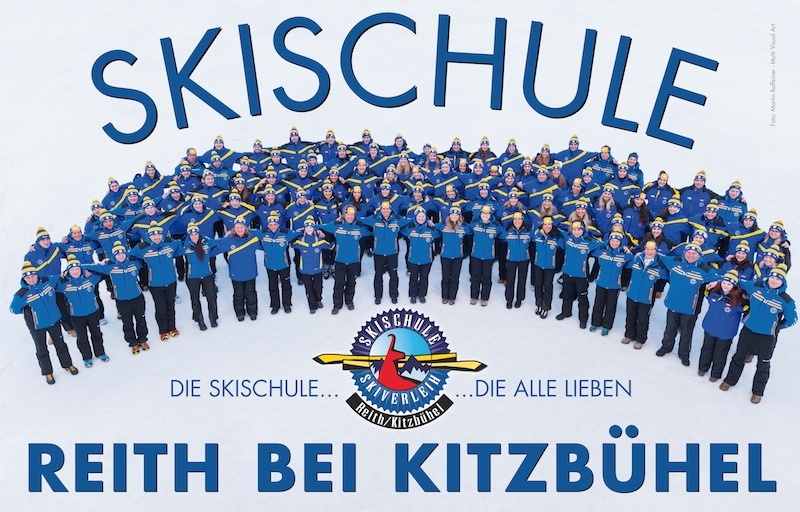 Up to 150 certified snow sports instructors, four experienced and competent ski instructors and four employees in the reception and office belong to the team of the Ski School Reith near Kitzbühel, which is managed by Josef Dagn. 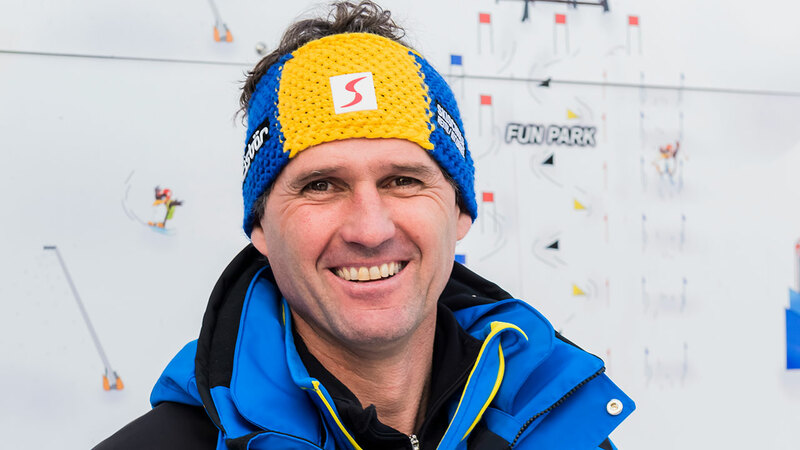 In 1999 Josef Dagn opened the Ski School Reith with 15 ski instructors. Much has been done on the “Reither Streif” since that time – but one thing has not changed: explore fun and play the joys of winter sports, learn and perfect: The personal joy and enthusiasm of Josef Dagn and his philosophy. 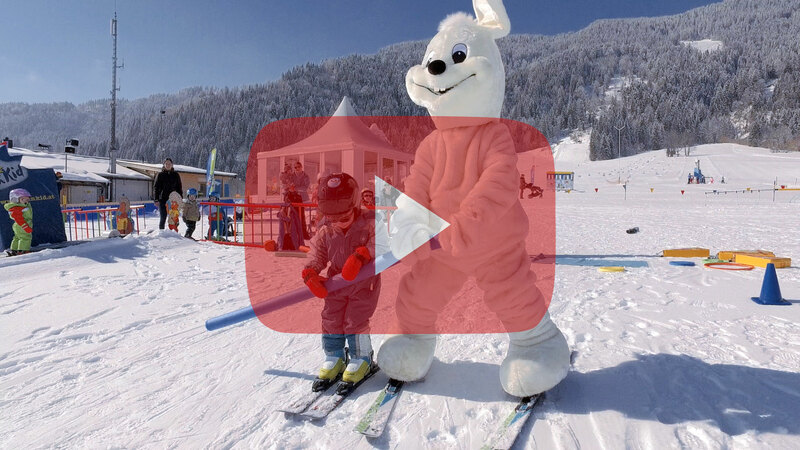 As a state-certified ski instructor, state-certified mountain and ski instructor and certified cross-country instructor, he knows exactly what skiing is important and how a ski school works optimally. 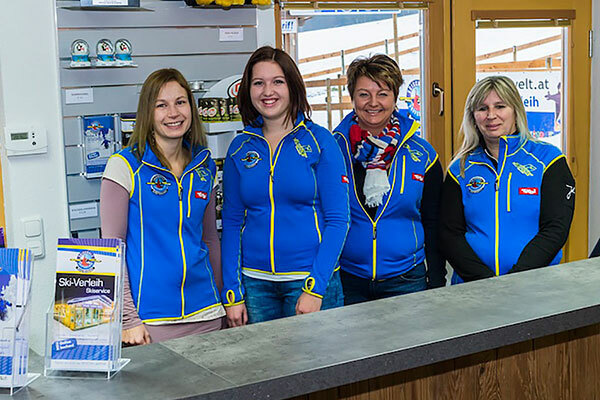 The Ski School owner is always on site and wherever he is needed in use – from the classification of ski children and instructors through to snowmaking, slope preparation and presentation of the ski race and prize giving. 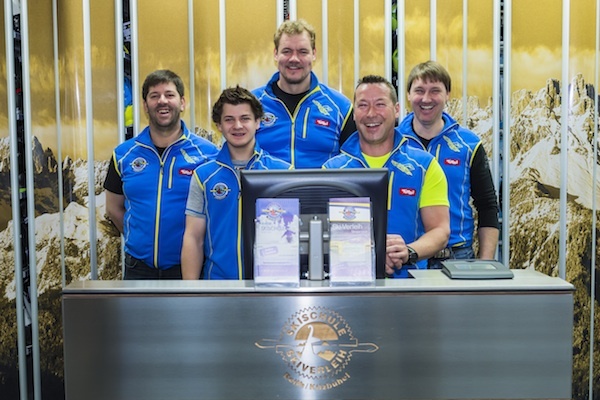 With heart and soul, innovative ideas and a great team he has made the ski school Reith to a nationally popular ski school, which not for nothing that bears the slogan “The school, which all love”. Das Skischulbüro ist ab 2. November 2018 wieder für Sie da.